Two narrators was a poor choice. 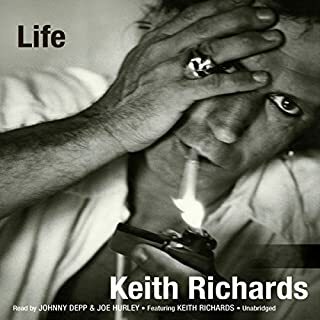 Did they just not have enough money to pay Depp to read the whole book? He reads like the first 3 hours, and then out of nowhere, without any explanation - they switch to Joe Hurley. Then near the end they switch back to Depp. It's jarring and ruins the connection between the listener and the reader. Neither of them were bad, really, but I give the narration 1 star because of those poor decisions. Plus, the story switches to different people at times. Some segments are written by Mick, some by other people... and the book just plows through these parts without ever even acknowledging who is speaking or at one point it switched. The only 'tell' is the narrator's accent changes from English to Southern or American out of nowhere. Which leaves you having to try and figure it out on the fly. 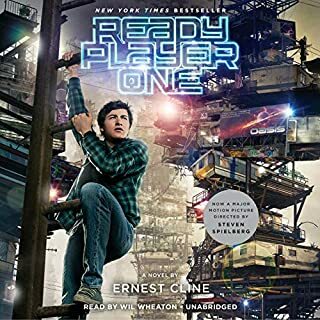 Very very poor creative choices behind the audiobook of this one. Otherwise, the autobiography in itself was good. 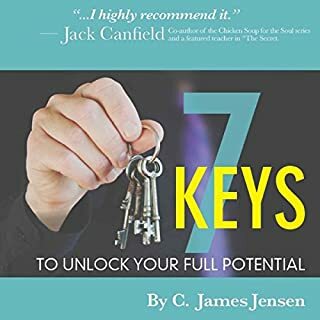 7 Keys to Unlock Your Full Potential is filled with the incredible promise for listeners who may better understand the true relationship between the conscious and subconscious areas of the mind. The listener will be taken on a journey toward a doorway that opens a life of expanded opportunities and potential successes. The book does not require a leap of faith. The principles and techniques presented herein are both practical and well documented by modern science. So much great information here. Highly motivational and it could change your life! Just approach it with an open mind! 1. 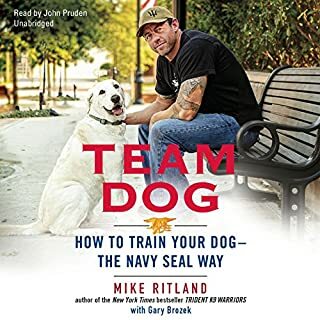 It doesn't actually teach you anything about training a dog the "Navy Seal Way". 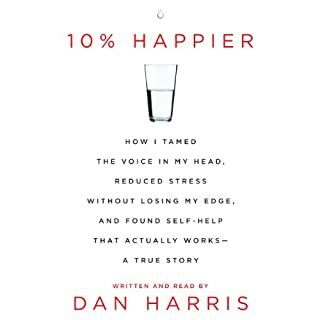 It merely has the same dog training advice you can get in any other book, only this one is poorly explained and there's far less information overall. The title is completely misleading. Although I suppose I should of seen that coming because to train a dog the "Navy Seal Way" would mean that you'd be training a war dog. Which is neither practical nor safe. 2. This book should have been called "Dog Anatomy", because that's what it's mostly about. It goes into GREAT length about the science of nutrition, how it affects the dogs muscles, tooth care, bite force, raw diets vs. dry diets and the science behind each. The book goes on and on about the color of a dog's gums and what that means, tongue color, texture, eye discharge etc... etc... etc... It describes every possible health scenario, and then proceeds to describe every possible symptom and every possible cure, no matter how rare or obscure. I'm not a vet, nor do I aspire to be one. I wanted to learn about dog training, not dog anatomy. 3. His training philosophies are sound, but poorly explained. 4. Narrator was a bit sing-songy for me. He sounded like he was talking to children. When he was talking about training, the book was good. But honestly maybe only 20-30% of the book is about training. The rest is about how to be a vet. It left me very disappointed. Can good narration actually be bad? The narration is actually pretty good. 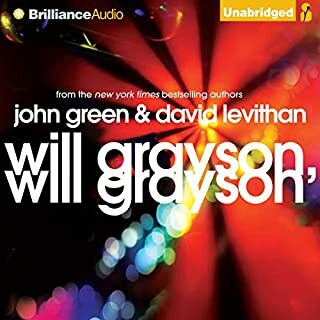 But I have a problem with the audio engineering of the book. I'm an audio engineer as well, so maybe the average person wouldn't really notice or care. But I found the voice to be grating. Too much high frequency information in the audio. It's very piercing and harsh. They should have used a warmer mic, or used less EQ ducking in the low-mids frequencies of his voice. This book was amazing! Full of nerdy nostalgia! And honestly, even if you weren't around for the 80's, or even if you're not into video games, you'll still enjoy it immensely. 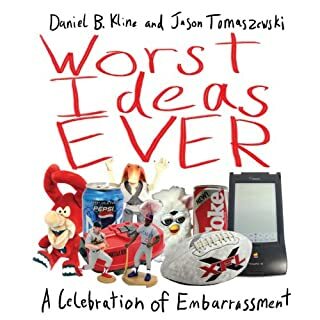 From memorable disasters such as New Coke, the XFL, and Tiger Woods’ marriage to less-remembered failures such as Yugo, Cop Rock, and Microsoft’s BOB, Worst Ideas Ever revisits history’s biggest blunders. Whether it’s a pop culture failure or a political one, Worst Ideas Ever uncovers the ridiculous stories behind mistakes so huge, you’ll have to constantly remind yourself that they actually happened. I bought this book because I thought it was be a fun light hearted read that would get a few laughs out of me. It didn't. It's not funny at all really... and it's poorly researched. It's like a 3 hour rant about nothing. Honestly, unless you paid 99 cents for it like so many of us did, there's really no reason to purchase this. This book should be on its own list of terrible ideas. Hah! Crap! I guess they DID get a laugh out of me! It's like 7 hours of lame high school drama, with occasional pockets of insight and thoughtfulness, but seriously, not that much. Here, I'll summarize the entire book for you: Omg, he kissed who?! She said what?! Oh no he did'ennnt! Woe is me.... my life is terrible.... omg he broke my heart.... blah blah blah blah. These kids are all self-absorbed morons that haven't yet developed a sense of maturity. So I guess that makes them normal... but c'mon... they're all idiots. I wanted to punch every single one of them in face and tell them to stop being a whiny little *$^#*. I absolutely adored Fault in our Stars... but you can skip this one. Totally loved this one. 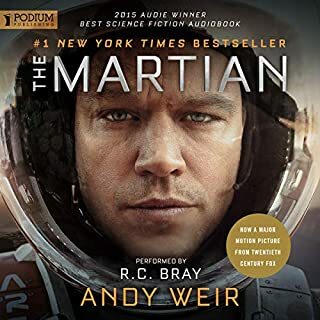 Compelling story, funny as hell AND it was great Sci-Fi about Nasa's future missions to Mars. Accurate too from what I can tell. The amount of research Andy Weir must of put into this is truly unbelievable. But he did a great job. 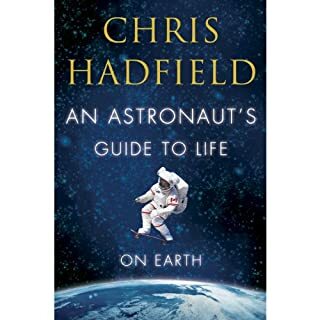 Describing in detail the machinery, the physics, chemistry and even the inner workings of Nasa. The narration was spot on too. Extremely funny and engaging. I loved it. I think it's a poor choice for a title, but otherwise, I adored this book. 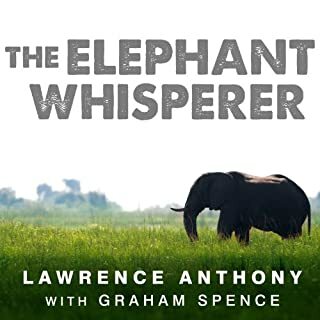 If you like or appreciate animals and the wild... give this one a shot.